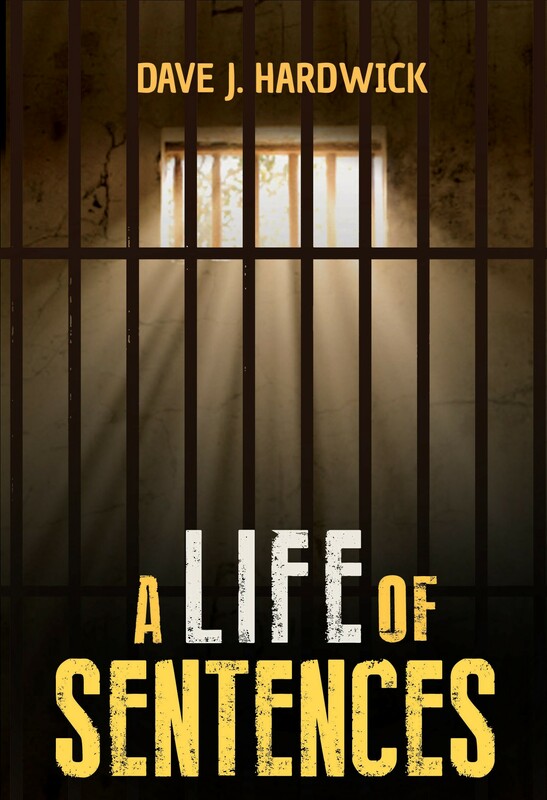 My book, A LIFE OF SENTENCES has been and is being promoted as a book about prisons and crime which is understandable given the publicity and promotional material the publishers have put out. In way am I criticising that but really that is not what the book is about. Far more importantly it is a book about Christianity and how faith saw me serve those sentences leading to an eventual recommitting myself to the Lord and in passing anyone who reads the book will realise just what an important role the chaplaincy teams have and how much the system can be improved by the adoption of Christian principles. Some wonderful work is already being done by the chaplaincy teams and by organisations like Prison Fellowship but there is always room for more. As a starting point we must look at ourselves and accept right at the outset that as god Christians we can’t be judgmental, we must treat everyone, prisoner or not, as an individual and show through our actions that we love them in a real Christian sense. It isn’t easy sometimes. I remember when I was a Listener in Lincoln Prison I was sometimes called upon to help guys who had committed bad offences and ineitably was asked by others how I found it possible to do so. The answer is really quite simple, I am not in a position to judge any man and I can honestly say that I treated everyone as an individual no matter what. If we are to be good Christians it isn’t part of our remit to go about judging others, we must love everyone equally no matter what or who they are. Once we can genuinely and sincerely cross that barrier life will be so much easier. We will be misunderstood, of that there is no doubt but we must be encouraged know ing that what we are doing is right. A new open report by Peter Wright, Governor of Lincoln Prison will next week be presented to Lincolnshire County Council’s Public safety Committee. In it Mr Wright will say that his prison is understaffed by 42%. He cites a number of very positive developments over the last twelve months in parts of the prison, details of which I will post later but the point once again is just how long can the public sector go on being squeezed before it breaks? Yet another suicide at Elmley Prison and so it goes on and on. When is MoJ going to admit they are not fit for purpose and are totally responsible for what is happening. I have worked for a long period of time as a Listener in prison, Lincoln actually and I know that we will NEVER stop suicide totally but does that mean we have to constantly see levels rising when they should be falling. Things can be done and especially with planning for the future prison estate and changing this stupid tory plan for giant prison warehouse factories. Get real, just for once think about people not profit. Wake up and use the next six months positively because you can be sure you won’t be able to do anything after next May, people may be apathetic but they are not stupid and slowly, very slowly those who have a vote to cast are getting used to Tory lies. What a damp squib! Not one really searching question throughout the whole proceedings and answers from Failing which belong in a comic book and certainly not in a Parliamentary Committee. When and where is this farce which is MoJ going to end. Let’s hope that after the election next year Labour appoint a Justice Minister who doesn’t wander around in rose coloured glasses. I’m getting really tired of constantly banging on about all the problems in the prison system but what else can we do when nothing is being done where it should be (MoJ) not only to put things right but even to acknowledge what is happening in the first place. In all areas of rehabilitation we are told that the first step is to acknowledge that we have a problem, MoJ and its cronies won’t even do that. Grayling states there is no problem with suicides in prison and they can all be easily explained away. Try telling that to the families who have lost loved ones in such tragic circulatances, and sure as night follows day the incidence of such tragedies will increase drastically if something doesn’t happen to stop MoJ/Grayling/Selous in their tracks. Giant superprisons don’t work, have never worked and will never work and said centre for children and young people even more so. As I’ve said so many times, prisoners are people, individuals who need treating as such and until we learn to care for everyone no matter who they are or what they’ve done nothing will change. People must be put before profits in all aspects of social care.